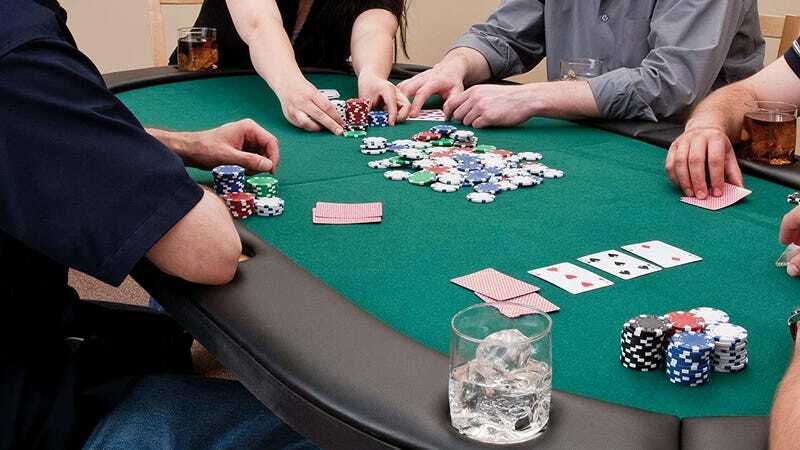 I just watched Molly’s Game on an airplane, and now I want to run my own high end poker games. What could go wrong? 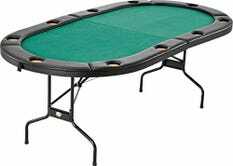 This folding poker table is, uh, not high end. But it’s all most of us need for a friendly neighborhood card game. You’ve got your green felt, you’ve got your cushioned rail, you’ve got your drink holders, you’ve got plenty of space underneath to stash weapons and hidden aces if things go south. And it’s only $179, or $100 less than usual, so go all in on this one.